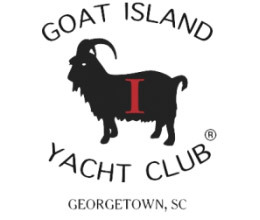 The vision of the Antique and Classic Boat Society, Inc. is to provide an organization wherein people with a common interest in and love of historic, antique and classic boats can come together with friends and colleagues in a spirit of fellowship and fun to share dreams, adventures, knowledge, history and experiences. 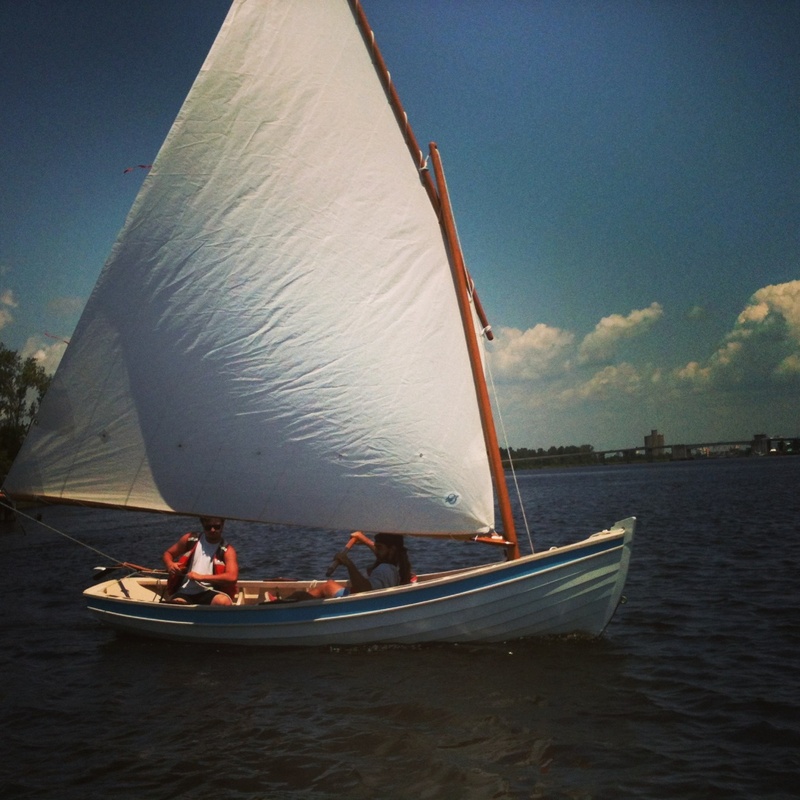 The Society is open to boats that are at least 25 years old, and constructed from any type of material. 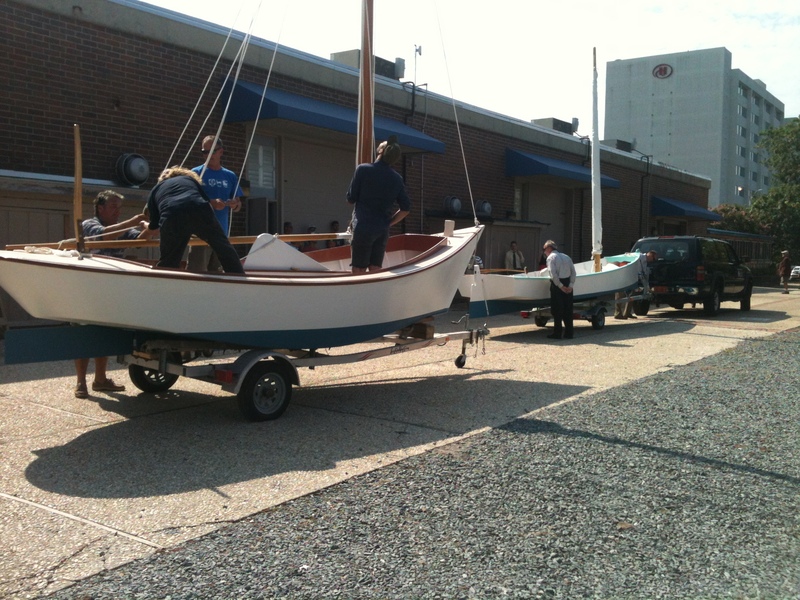 The CFCC Boat Building program prepares inpiduals for employment in the boat manufacturing and repair industry. 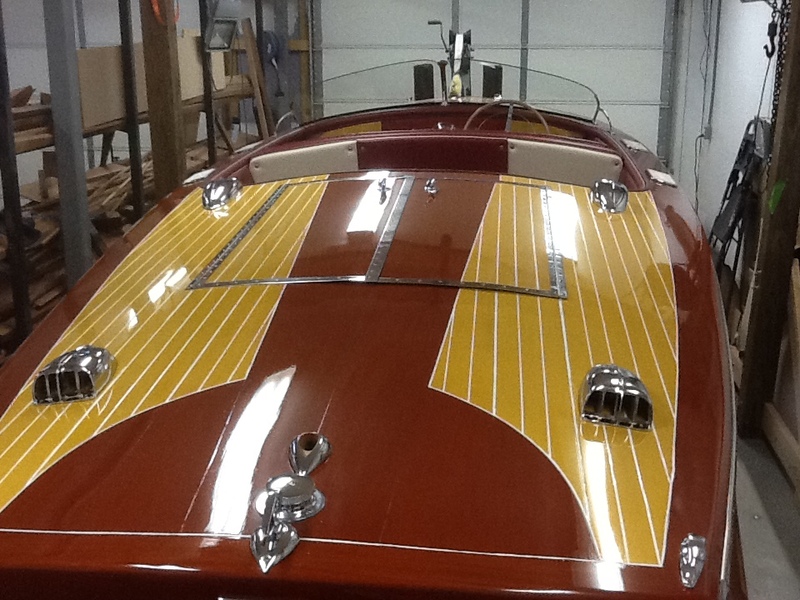 Today’s boat builders are skilled craftspeople who can create complex shapes out of a wide variety of materials. Graduates may find employment with yacht manufacturers or with other companies needing wood furniture or moldings fabricated and installed. 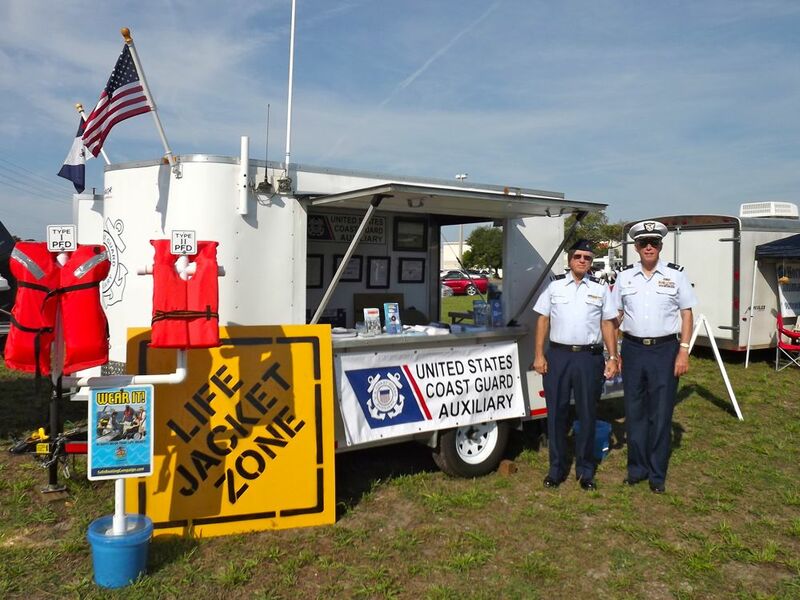 Other employment opportunities can be found in the fiberglass industry and in boat maintenance and repair yards. CFCC will display a recently completed Christmas Wherry (see photo at right) at this year’s boat show. 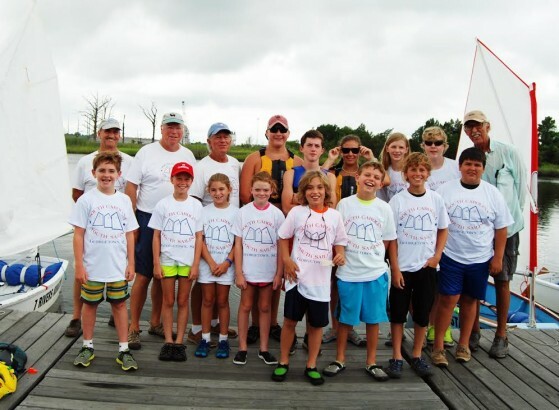 The Spirit Knot Tyers was formed from volunteers with the tallship Spirit of South Carolina. Most members are also members of the International Guild of Knot Tyers, based out of England and in 37 Countries World Wide. 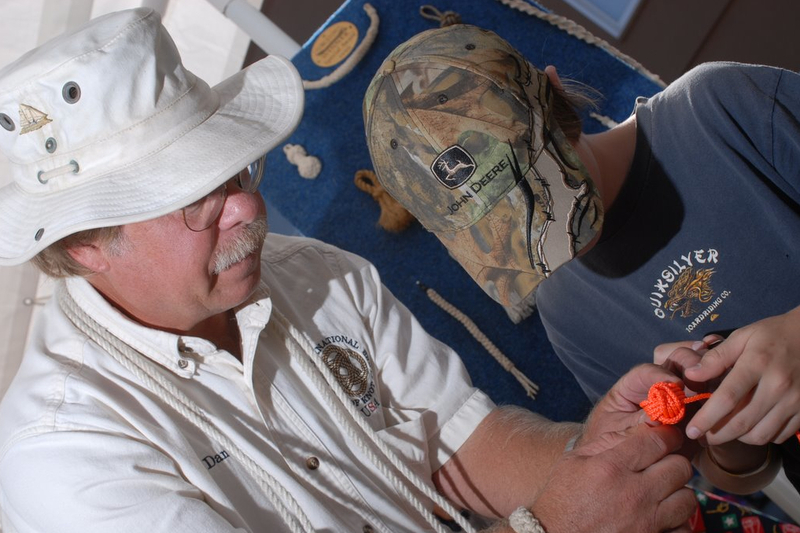 Come by the SCYSP booth at the Wooden Boat Show to learn more about the 2016 sailing camp. 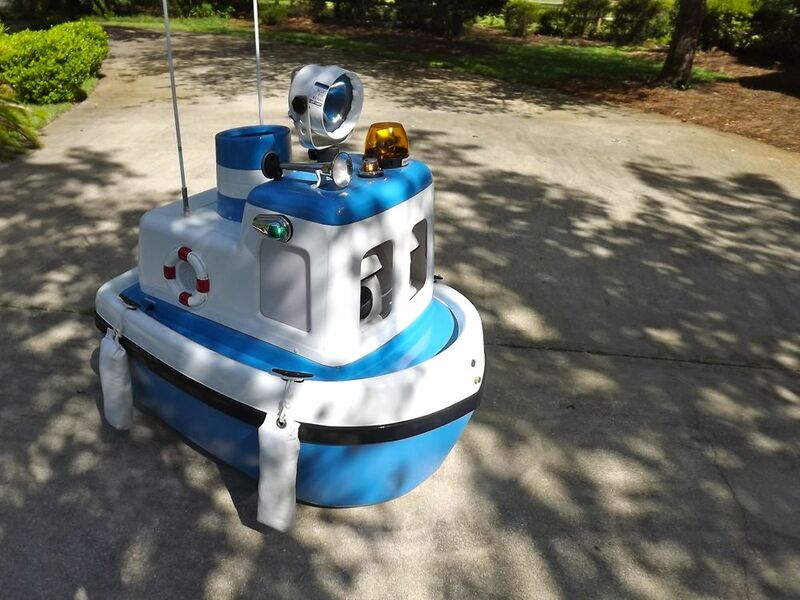 An Optimist pram will be on display and volunteers will be available to answer questions and provide registration forms for prospective campers and volunteers. Early registration for the summer camp is encouraged. Volunteers for the staff are certainly welcome to join the crew. 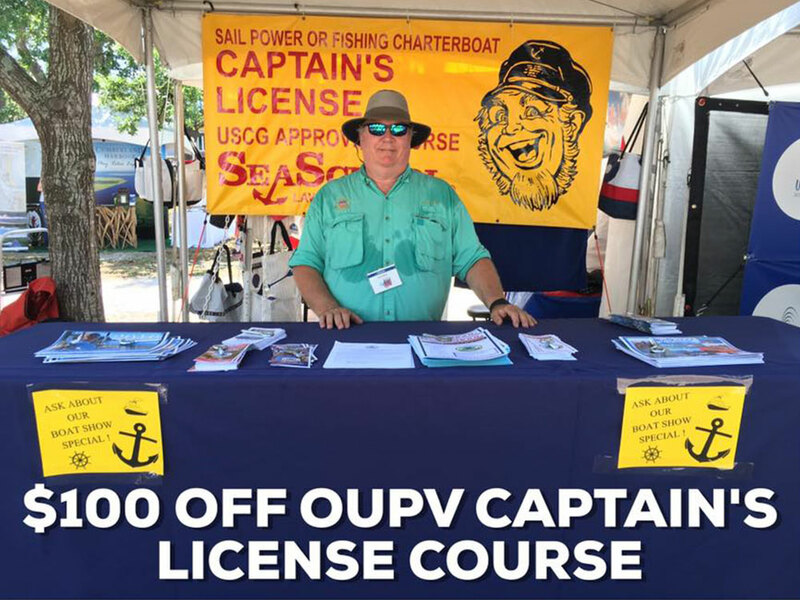 For more YSP information, please email info@sc-mm.org or call the SC Maritime Museum at 843-520-0111. 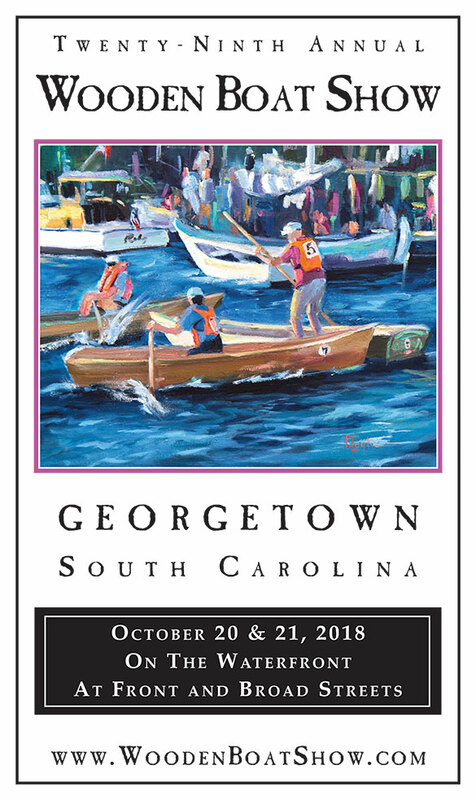 Registration forms are also available at the SC Maritime Museum at 729 Front St., Georgetown or mail inquiries to SCYSP, PO Box 2228, Georgetown, SC 29442. Pee Dee Land Trust works in nine counties of the Pee Dee region in South Carolina: Chesterfield, Darlington, Dillon, Florence, Georgetown, Horry, Marion, Marlboro, and Williamsburg. 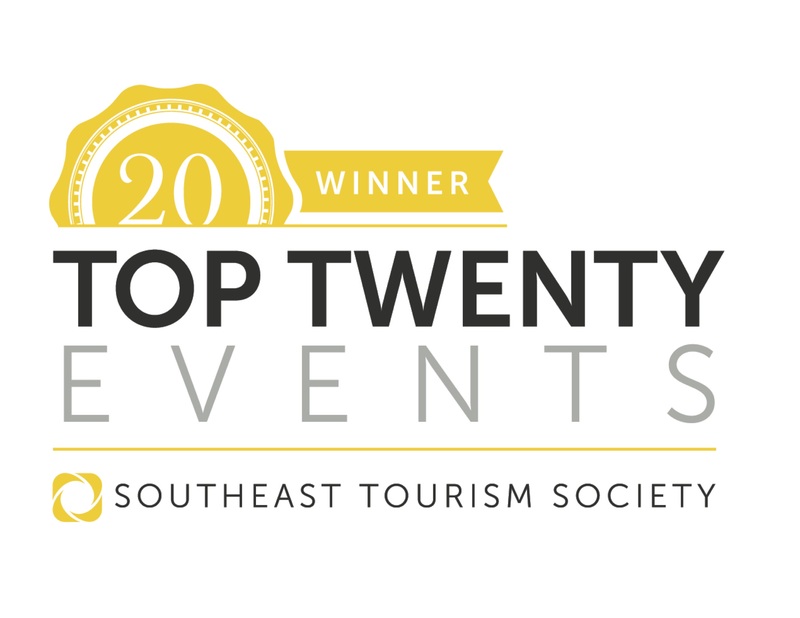 Its mission is to protect, and to promote an appreciation of, the significant natural, agricultural, and historical resources of the Pee Dee Region through voluntary land conservation and educational programs. Pee Dee Land Trust has now protected nearly 28,000 acres in the Pee Dee Region; Georgetown County has six conservation easements including over 1,966 acres under protection with PDLT. While remaining in private ownership, the lands protected through conservation easements held by PDLT ensure that special places will be available for farming, forestry, and recreation for future generations. 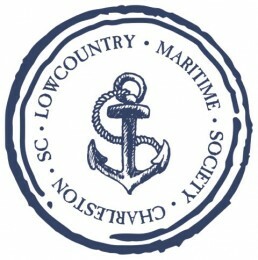 The Lowcountry Maritime Society (LMS) is dedicated to educating students through the art of wooden boat construction and other hands-on projects. We use the building process to teach STEAM (science, technology, engineering, art and math) skills in a way that is engaging and relevant to our community and our unique natural environment. 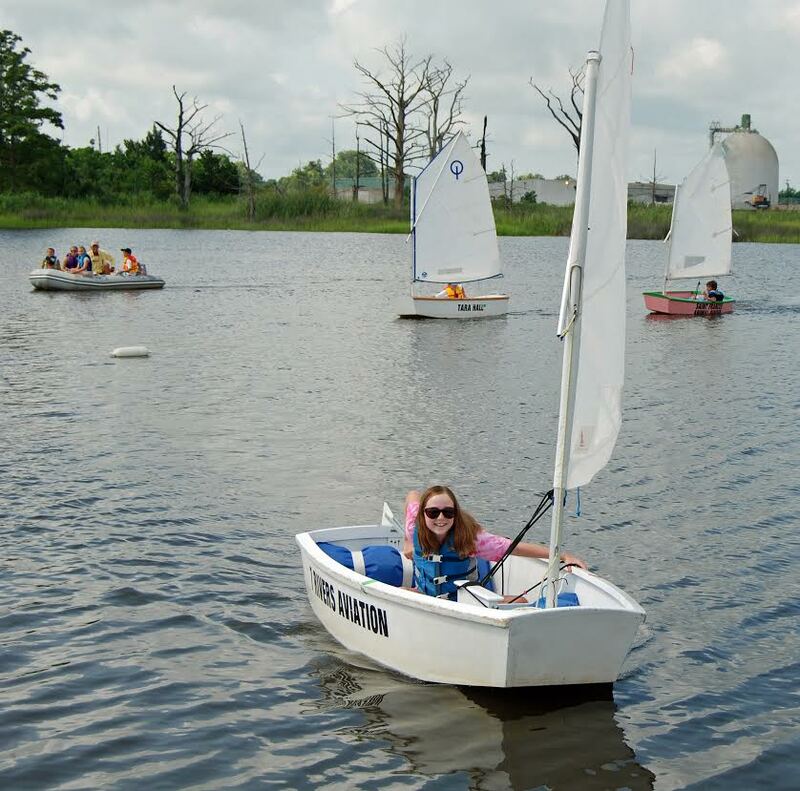 Thanks to partnerships with local schools and other organizations, LMS is able to provide summer camps, after-school and even in-school programs to hundreds of students each year! Our goal is to bring our community together around our maritime identity and spark our students’ passion for learning and creativity. For more information, please check out our website or come by our shop located at 1230 Pherigo Street in Mount Pleasant, South Carolina. 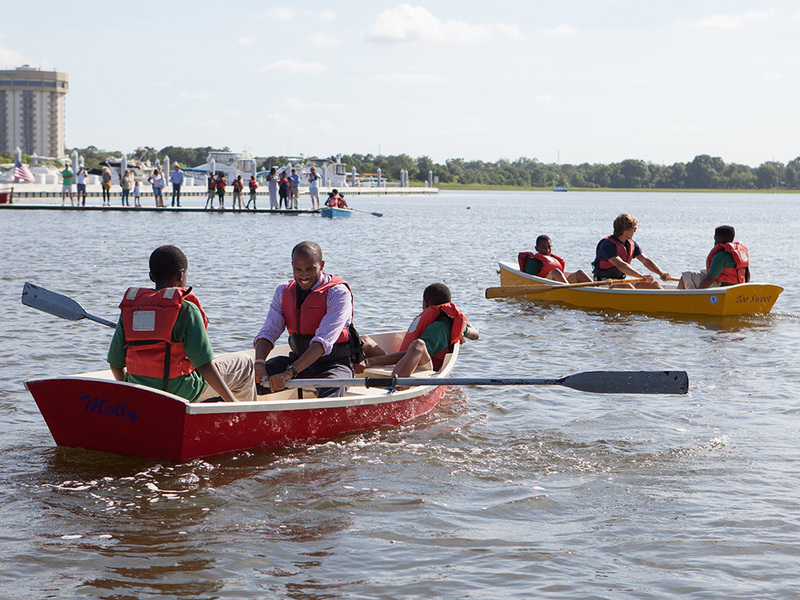 The Winyah Rivers Foundation is a non-profit environmental organization whose mission is to protect, preserve, monitor and revitalize the health of the lands and waters of the greater Winyah Bay watershed. Our goal is to protect our community’s right to fishable, swimmable and drinkable water. 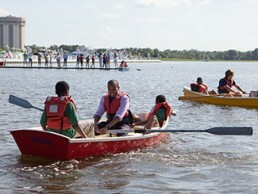 We pursue this goal through education and advocacy programs in support of our mission to protect our river resources. 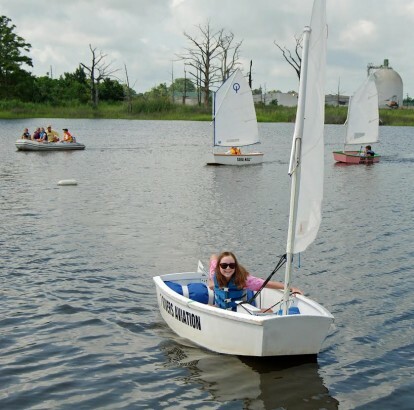 These programs are developed and implemented to increase the scientific literacy of our community, including local decision makers, and to engage them in environmental stewardship and planning for river resource protections. 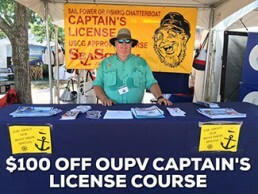 We are Sea School, an educational entity that is certified by the US Coast Guard to teach and examine mariners for Captains’ and Masters’ USCG licenses. Hampton Plantation State Historic Site is home to the remote, final remnants of a colonial-era rice plantation. The plantation’s Georgian-style mansion and well-kept grounds serve as an interpretive site for the Santee Delta region’s history of rice production over the centuries.